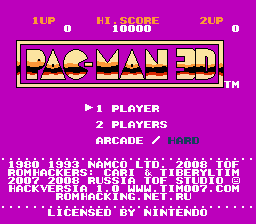 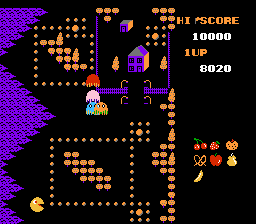 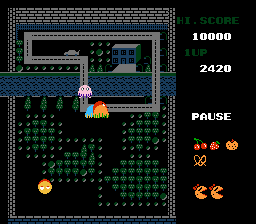 This is an interesting hack of Ms. Pac-Man that completely changes the graphical style of the game. 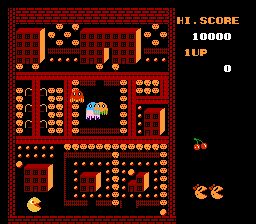 The simplistic graphics of the mazes have been changed to look like a city. 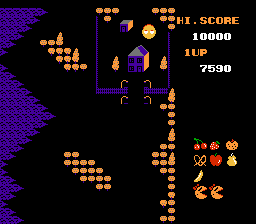 There are less dots to eat in the mazes, but the new layouts make it more difficult to get them than it was in the original game.